It’s not a bad statement to say I’m a full-blown addict of Google+. Although I don’t spend as much time as I used to on the network due to business projects, I still spend several hours a week there. 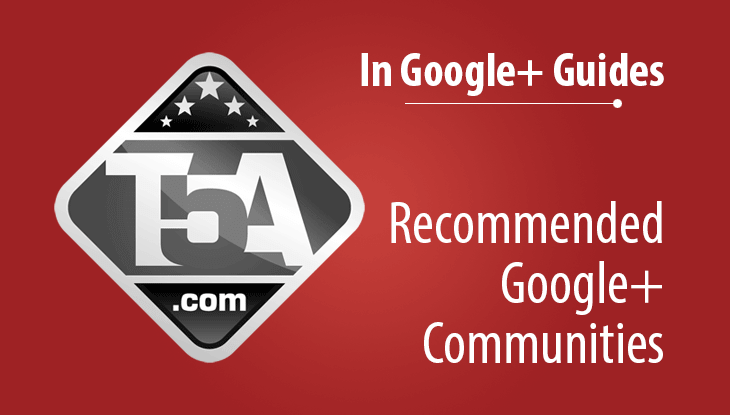 In this post, I’m sharing with you all of the communities I currently maintain on Google+. These communities, paired with over 40 pages and a massive Google+ Profile with 110,000,000 views and 108,100 followers really says a ton about my accomplishments on the network. I’m currently consulting several clients a week with strategies that fit their business needs (you can use Google+ for business or recreation and I have strategies available that will help any situation or need). Want to learn Google+ yourself? Check out my Getting Started on Google+ guide. That being said, I do run several communities on G+ and wanted to share them with my full audience here at the Top Five Advisor website. I also needed an easy page to send others when I get asked for these links on a daily basis. So let’s get started! 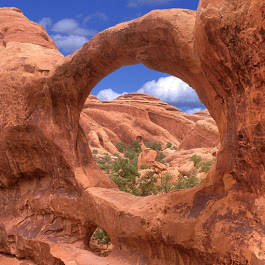 Official Community Link: Utah Community. This community was started in early March after I discovered there wasn’t a suitable community for my favorite state that had my vision. After launching the community, I invited a few hundred people and they took the community and ran with it. The community has experienced massive growth in a very short time that shocked me! This community was my first community I created on Google+ about a year ago. When I named the community, I had no idea that communities that reach over 500 members have their names locked. 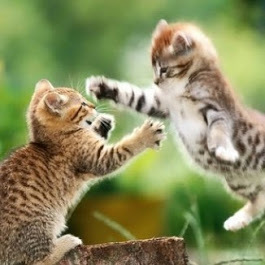 This is now a Big Cat community that accepts submissions of any and all big cats including Tigers, Jaguars and Lions. 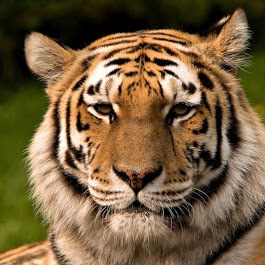 As you may already know, the Tiger is my favorite animal. I love animated GIF images, that is absolutely no secret. I created this community early March, 2014 because I noticed a horrible trend on Google+ where most GIF image communities were filled with extremely suggestive risque images. This community was created with strict rules in place against these types of images. This is Google+’s first family-friendly GIF community and people love it. We’ll likely hit 2,000 members by the end of April, 2014. 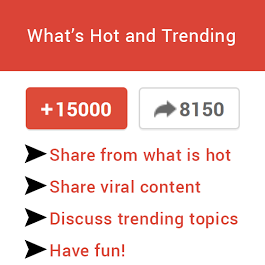 This community is a spin off my What’s Hot Archive page where I share hot trending content from the Google+ network. I treat it as an archive so others can spot trends. Those stats you see in the image was actually from one of the most popular posts I’ve had on Google+ with over 8,150 shares and 15,000 +1’s. I created this community a few weeks ago to share quotes I find on Google+. I haven’t had the time to build this one out like several of the others because I’ve been working on business projects lately. 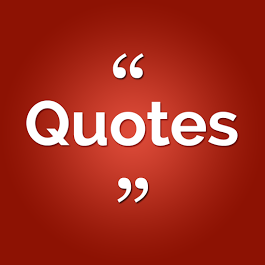 The community accepts all sorts of quotes from famous to inspirational with 11 categories to choose from. Want to help? Join the community and click the invite button and invite others to join. That would be a huge help! 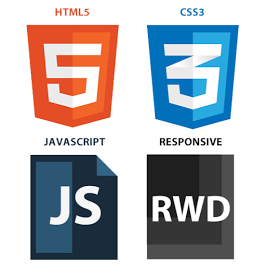 True with any successful Internet marketer online, we never stop learning. 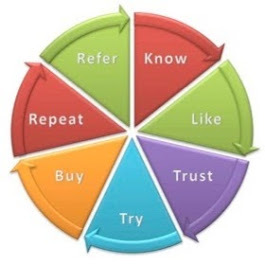 In March – April, 2014 I have been studying a ton about methods of Internet marketing and sales and discovered I have a passion for the art of establishing real meaningful relationships with people. After a ton of testing, I found the saying to be true: People buy people before they buy products. I created this community to test interest and found there’s quite a few people out there that love relationship marketing. This community is similar to my newer GIFs community but focuses strictly on animals, people, and landscape animations. One of my favorite GIFs to watch are landscape waterfall type animations. This is my 2nd oldest community I have on Google+ and post to it at least weekly. 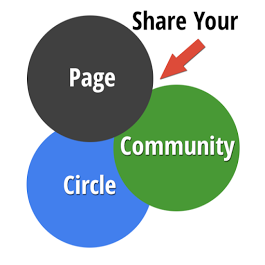 This community is built to share pages, communities, or circle shares. One unique feature of Google+ is the ability to share pages and communities anywhere you want, including to other communities. You can use this community to give your page or community an added boost of visibility. I do plan on growing this community to thousands within the year. These are my other communities that I have that are part of future projects and are waiting for me to give publicity to. Time is of the issue. I do pop in to the communities at least on a weekly basis to inspect for spam and off-topic content to remove. Some communities have strict policies that, if violated, result in immediate bans. If there are communities you’d like volunteer to help moderate, please let me know. Several of these communities are niche / business focused that can position you to be an authority that other people look to for answers. This usually leads down the path of paid work. If you have any questions or remarks, please leave a comment below. 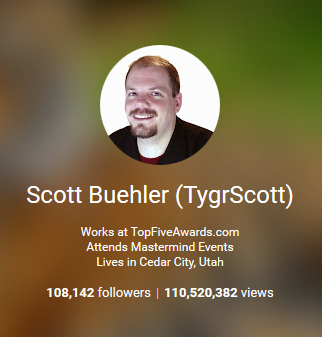 As always, consider sharing to your favorite social networks to help me spread the word about my G+ communities.